Last year, Asus launched a lot of phones in the Zenfone 4 series including Zenfone 4, Zenfone 4 Selfie Pro, Zenfone 4 Max Pro, Zenfone 4 Pro, etc. 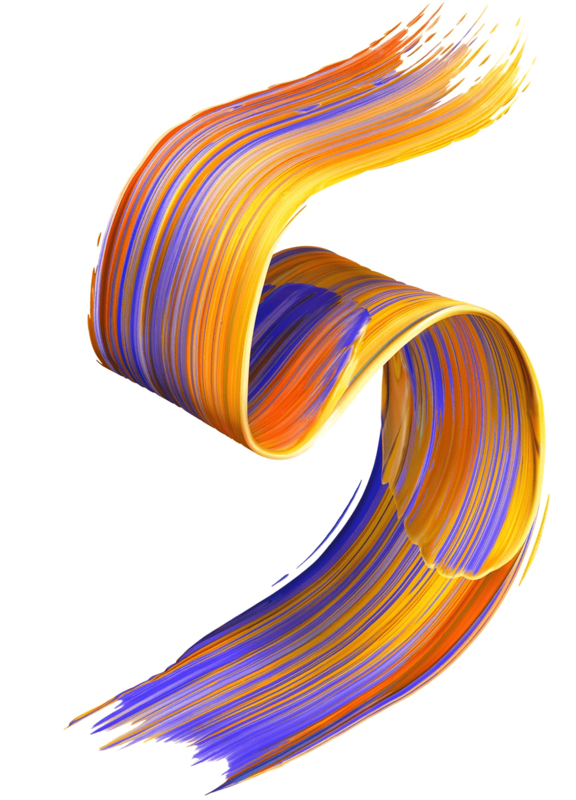 The company is announcing its Zenfone 5 series at the event happening at the MWC 2018 on February 27. It is worth mentioning that Asus launched a phone with the same name, i.e., ‘Zenfone 5’ in 2014 and to keep it up with the Zenfone series (Zenfone 2,3, and 4), the company is launching the Zenfone 5 series. 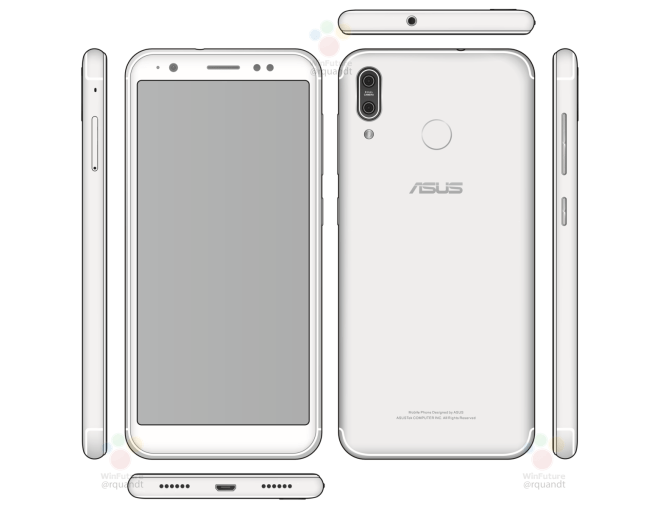 Today, the user manual of the Asus Zenfone 5 (ASUS X00PD) showed up that revealed the design of the smartphone, and it is kind of surprising. So, it looks like Asus is going to follow the design language of the iPhone X by adding a vertical dual camera setup on the rear with the flash being placed below the camera module. The fingerprint scanner is on the rear, and there is a 5.7-inch 18:9 display on the front. The Antenna lines have the iPhone-ish design that we see on almost every phone these days. The volume rockers along with the power button are present on the right side while the SIM card tray is on the left. Also, the manual suggests an additional microSD card slot along with the SIM card slot. On the bottom, there are speaker grills ( or maybe one speaker grill and one microphone) and a micro USB port. Now, the inclusion of a micro USB shows that this is going to be a budget phone from Asus and not a mid-ranger. The Asus Zenfone 5 with model number Asus X00PD has appeared on benchmarking platforms earlier, and as per the listings, it has a Snapdragon 430 processor along with at least 3GB RAM. Android Oreo runs out of the box. With the budget-friendly Asus Zenfone 5, the company will also announce up to three more phones in the Zenfone 5 series at the event. 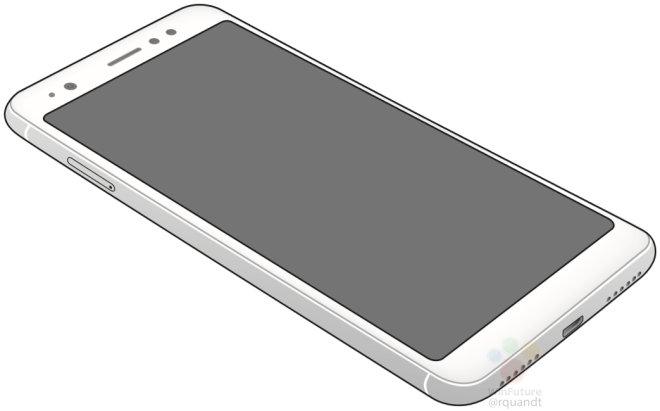 So, we can expect to see mid-range and high-end variants along with the normal Zenfone 5.